The history of Pune is amazing and majestic. You can peak into the history of Pune by looking at the magnificent monuments that witnessing the glorious chapters from the past. There are numerous properties in Pune which are offering outstanding services in a moderate price. These budget properties are here to make your tour memorable and pleasing with fine facilities and moderate price. 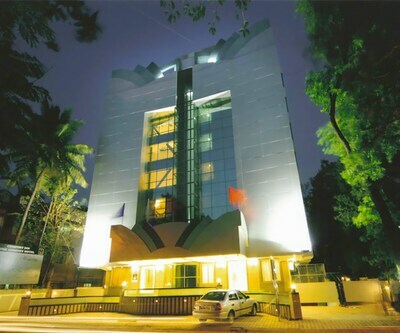 hotel supreme heritage is also one of the best 3 star hotels in Pune which has elegantly designed 43 rooms. It is located at Kalyaninagar, Pune. The distance of this hotel from Pune Airport is 5 km and 6 km from Pune Railway Station. This hotel has a spacious banquet hall for organizing weddings and other social events. 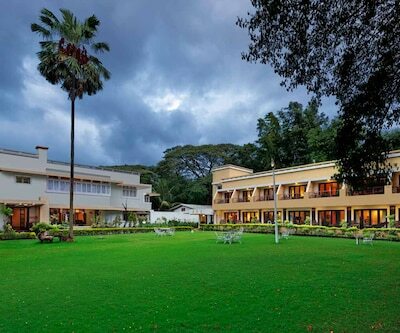 Major tourist attractions such as Aga Khan Palace (1 km), Darshan Museum (6 km) Shaniwar Wada Palace (10 km) can be visited while staying in this hotel. 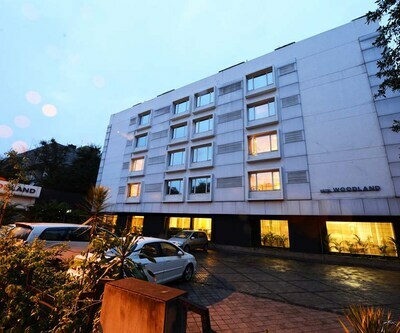 hotel ashish plaza is one of the best three star Pune hotels which are situated close to major attractions like Aga Khan Place and Shaniwar Wada along with Raja Dinakar Kelkar Museum. ‘Aakash’ is a multi-cuisine restaurant which serves Indian, Chinese and Continental dishes. ‘Raj Baugh’ is a garden restaurant which serves a good quality of Indian food. This hotel has 35 well furnished rooms with a soothing ambience. This resort is situated 4 km away from Pune railway station. Hotel Ashish Plaza is located 4 km from Pune Railway Station and 15 km from Pune Airport. 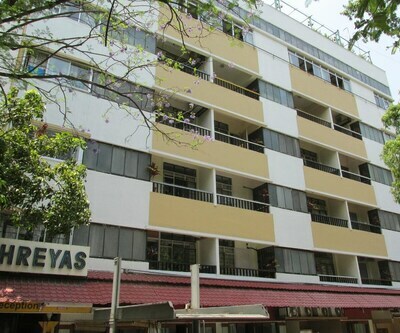 Noorya Hometel is also listed among 3 star Pune hotels. 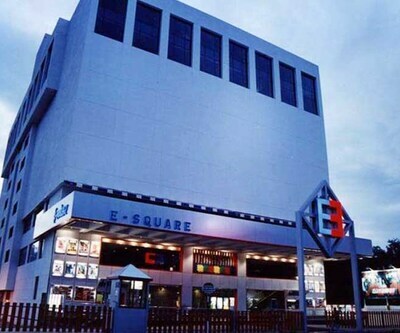 This hotel has 117 spacious and elegant rooms with all the modern amenities. 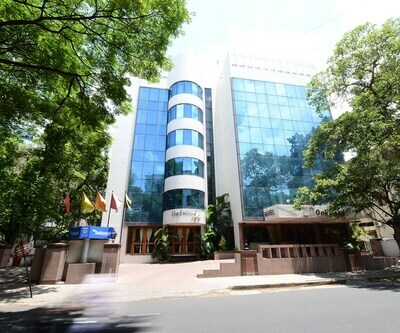 This hotel offers outstanding business facilities for corporate travellers. The in-house restaurant serves a variety of Indian, Chinese and European dishes. 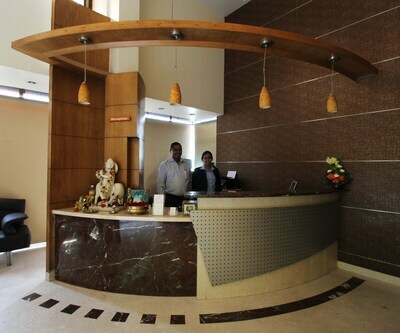 JM Four hotels is one of the luxurious three star Pune hotels. It is a finest boutique hotel which includes 25 spacious rooms. Shaniwar Wada fort is 2 km away from this hotel while Kelkar museum is 200 m away from this hotel. 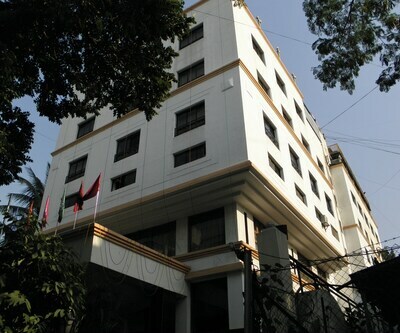 hotel studio estique is another three star hotels in Pune. It includes 39 rooms with all the amenities and ambience. This hotel has a meeting room known as ‘Purple Room’ which can accommodate 12 people at a time. ‘Studio-Lounge’ is a multi-cuisine restaurant which serves International cuisines along with cocktails and mock-tails. 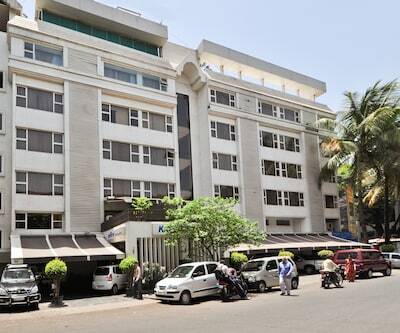 the deccan royaale, centurion inn, Hotel Orritel and Serviced Apartments are some other 3 star hotels in Pune. All these properties are offers with the various facilities and amenities that offer you a relaxing stay. Is there a safety deposit box available in Hotel Studio Estique pune? What is the distance from senapati bapat road to Hotel Supreme Heritage pune? 9 km from the hotel. Suggest me 3 star hotel near Koregaon park pune.? St Laurn Hotel is the best hotel in this location.